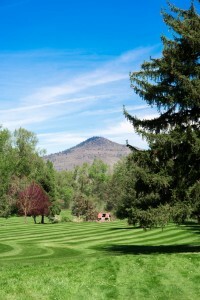 Bear Creek Golf Course is a 9-hole executive layout nestled along a portion of beautiful Bear Creek in Medford, Oregon. 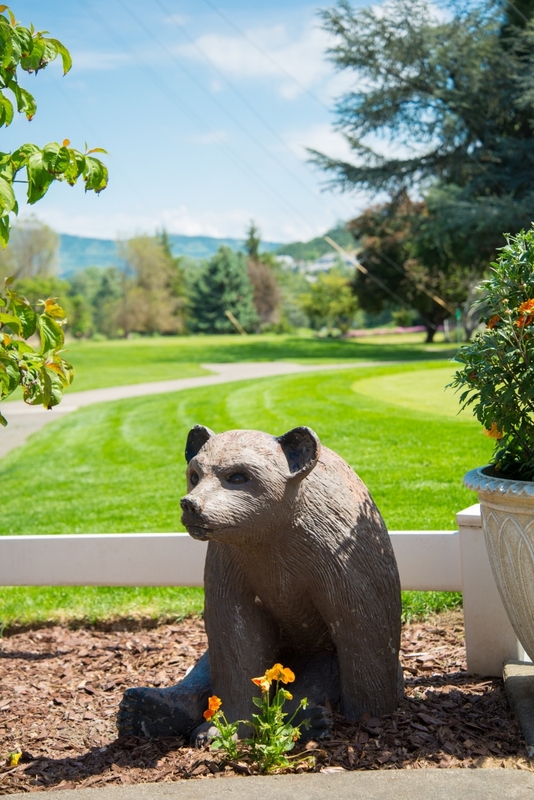 For decades, this course has been one that locals and visitors alike have come to play and enjoy. 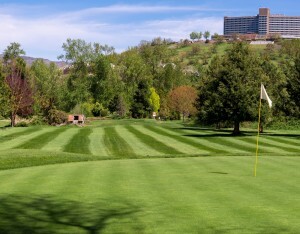 Bear Creek is a great course for the beginner as well as the player looking to “knock off the rust”. 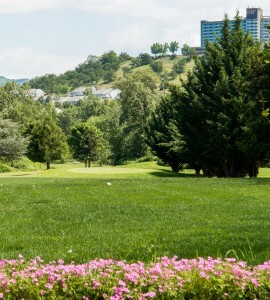 If your short game needs some tuning, this is the place for you. 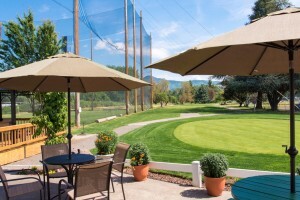 We offer a relaxing, no-pressure atmosphere, a full-line pro shop, covered driving range, two practice greens, and a snack bar. 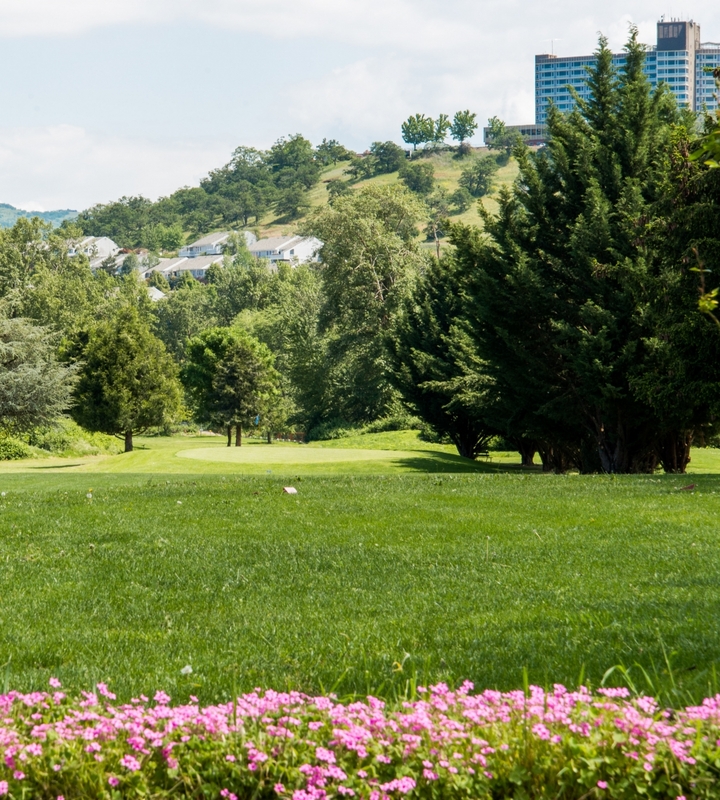 We welcome players of all levels as our course provides mostly short par-3’s to accommodate beginners, yet contains challenges for expert players. 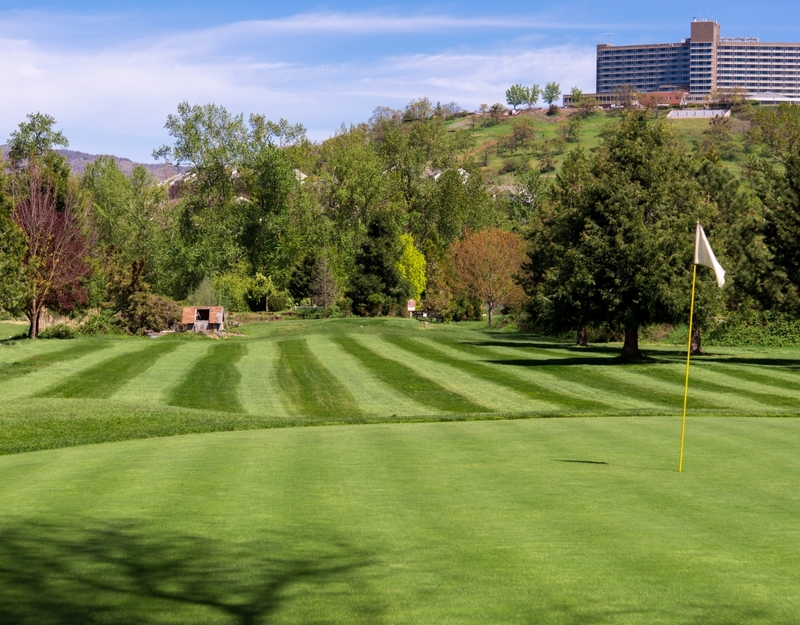 We offer ladies and men’s clubs, professional club fittings, and annual memberships. 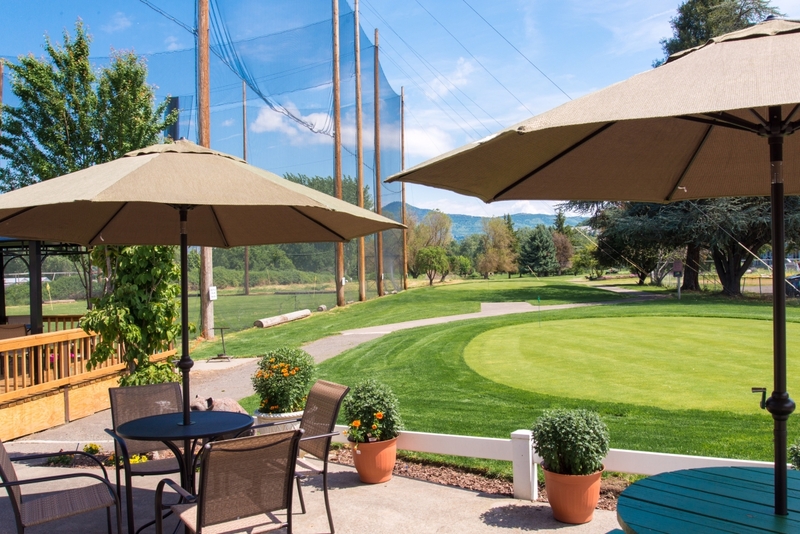 Even if golf is not your game, come out and enjoy our beautiful greenside patio while having a cold drink from our expanded beverage cooler. A limited selection of snacks are also available. Bear Creek golf course opened in 1960. It has been under new ownership since august of 2012. 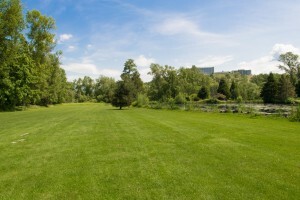 The golf course was opened for the love of the game of golf. It was designed to have a shorter style course that is playable and less intimidating for the junior and beginner golfer, but still challenging enough for a low handicap golfer. The advantage to doing business in Jackson County are that there are a lot of retired people in the Rogue Valley, most of which like to play the shorter golf courses; they are less intimidating and a great source of exercise.